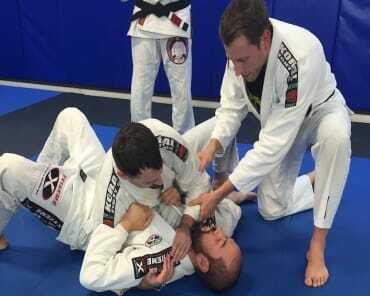 At Krav Maga Evolution, we're helping you learn to defend yourself from realistic street attacks, including multiple attacker scenario's, blunt and sharp weapons as well as defending against attackers armed with firearms as used in the Israeli Defence Force training ( IDF training ) program for their soldier's. Our system is perfect for men and women all across Moorabbin and Bentleigh - and we can't wait for you to get started. We're a certified Krav Maga Alliance Affiliate and we're committed to the very best. Fill out the short form on your screen to learn more about our Krav Maga classes have to offer. Why Is Our Krav Maga Class Right For You? 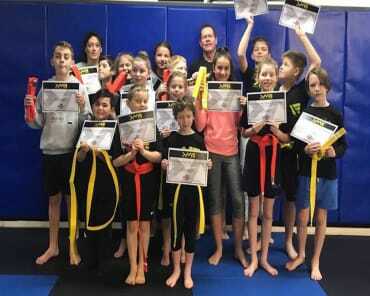 Krav Maga is a proven and effective form of self-defence which incorporates movement and skills from a range of other disciplines, including boxing, wrestling, Jiu-Jitsu, and judo. Not only does it keep you fit and provide a great outlet for stress, but it allows you to learn and gain confidence in counter-attack skills that can assist you in real life situations, making it one of the most popular self-defence classes available for women. 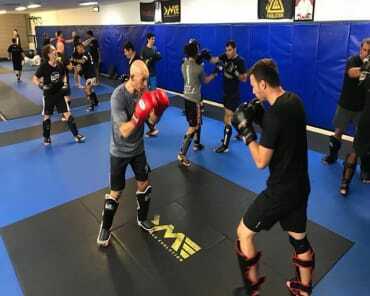 The truth about Krav Maga is that you can't really learn it by just striking a bag or going through the motions. You have to understand the speed and the movement that is required to stay safe in the face of danger - and that's exactly what we're working hard to help you do. 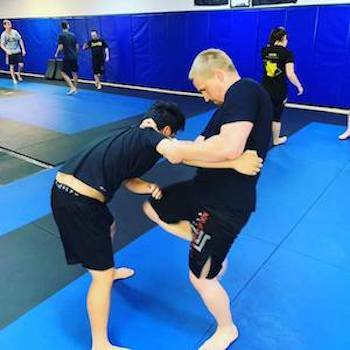 Our Krav Maga classes include partner drills and real-time training that gives you a comfort level with the lightning-quick nature of a real-world altercation. Get Started Today With Our Krav Maga Classes In Moorabbin! At Krav Maga Evolution, we're excited to help you take on effective self-defence training and challenge your body like never before. We are committed to your safety and success and we're ready to get started. Fill out the short form on your screen to learn more about our Krav Maga classes here in Moorabbin and everything else we have to offer!